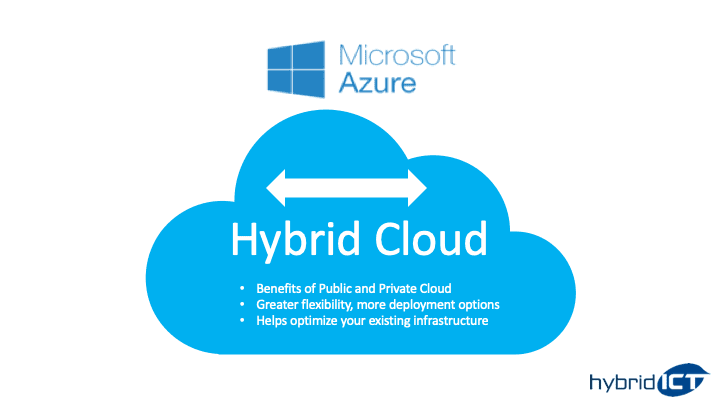 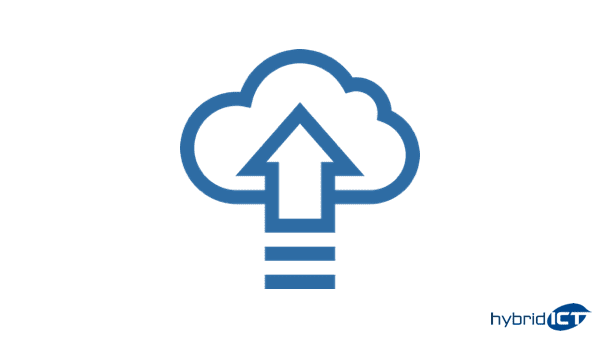 HYBRID ICT has a strong track record in migrating small and medium sized businesses from legacy in-house (on premise) systems to public cloud, private cloud, or hybrid cloud based solutions including Server-Services, Email Hosting, Data and Backup solutions. 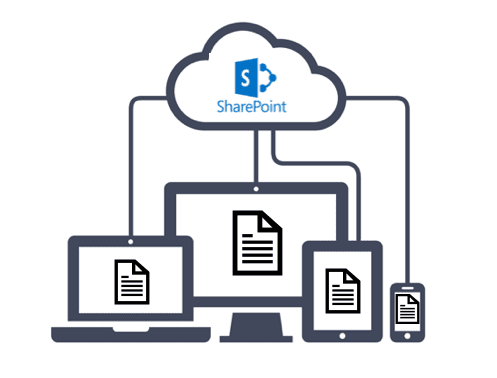 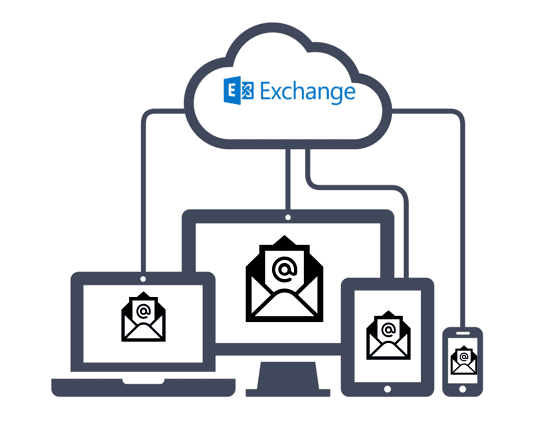 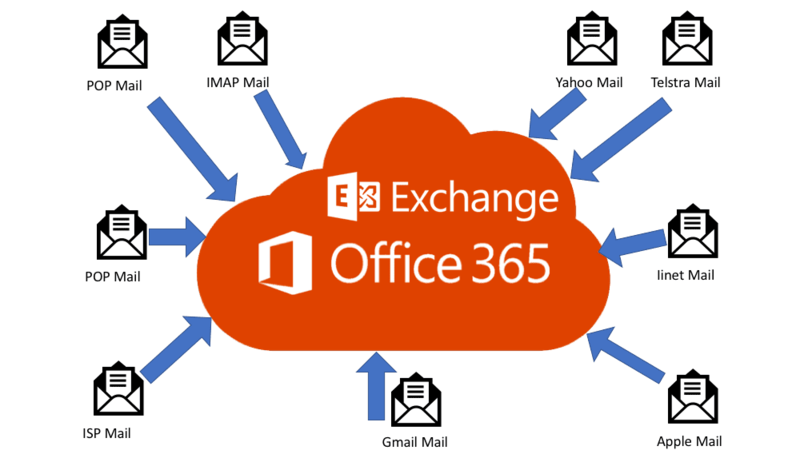 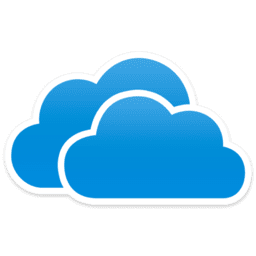 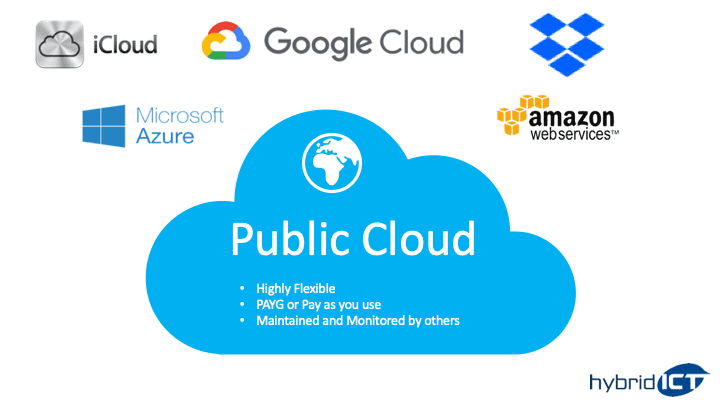 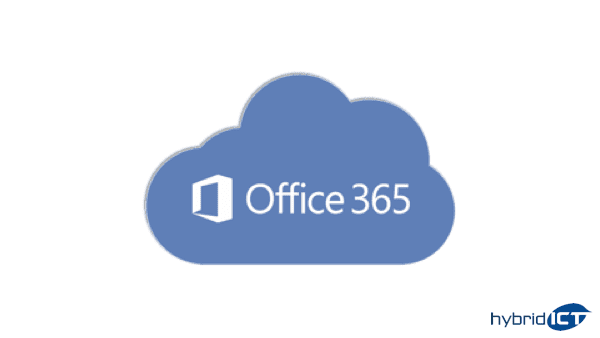 Public Cloud, or Hybrid Cloud based solutions utilising Microsoft Azure, Microsoft Windows, Microsoft Office 365, Microsoft Hosted Exchange, Apple OSx, Google Cloud, Dropbox, Datto, Crashplan plus many other vendors. 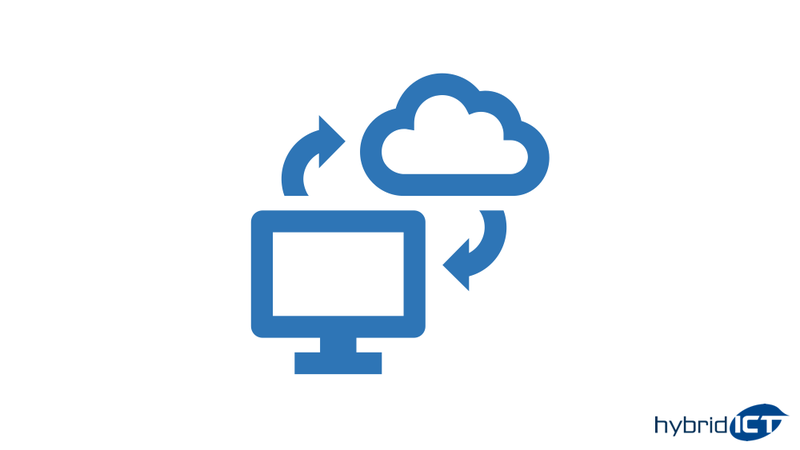 Private Cloud solutions using clients own data centre or an HYBRID ICT Data Centre.